With Thanksgiving on the horizon, greenhouse produce grower Gotham Greens is focusing its celebration of harvest and abundance towards addressing food access and food waste. The urban farming pioneers are teaming up with their community partners in New York City and Chicago to bring fresh, locally grown salad greens to those facing food insecurity while also encouraging consumers to fight waste at home. 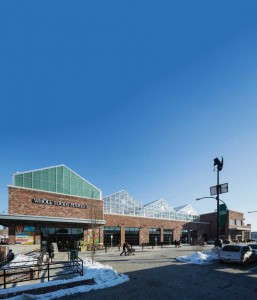 Gotham Greens has grown from a single urban farm operation in Brooklyn, NY into a multi-state greenhouse company dedicated to bringing premium-quality produce to communities across the country. 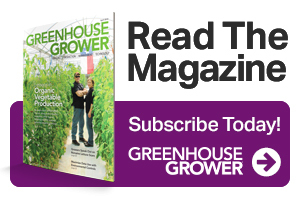 The greenhouse grower currently operates four urban greenhouses and is one of the largest producers of greenhouse-grown leafy greens in the country. 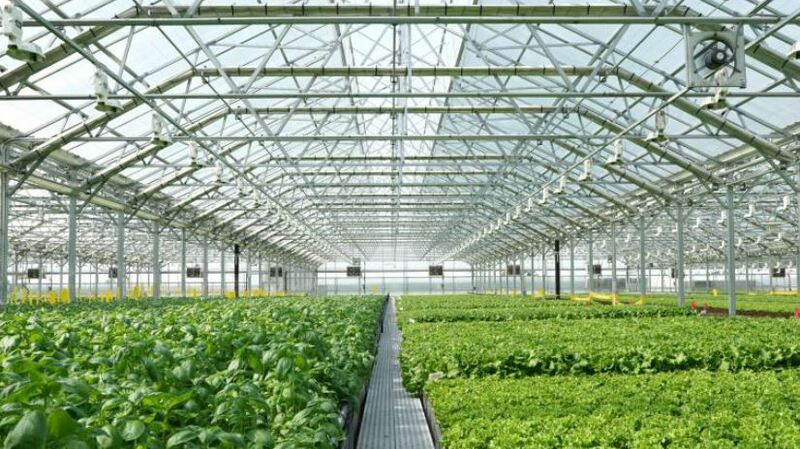 The company is building new greenhouses in several cities nationwide. 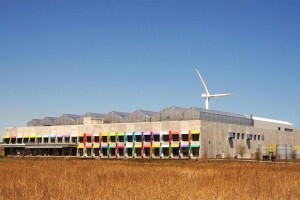 Gotham Greens’ operation in Chicago, which opened in November 2015, is currently the largest rooftop greenhouse in the world. All of Gotham Greens’ locations are powered by renewable energy, including a wind turbine and solar panels in Chicago. Chicago: Ninth Ward Alderman Beale’s Pullman Senior Thanksgiving dinner, where more than 500 community members come together for an annual holiday meal; and salad green donations to non-profit partners including The Greater Chicago Food Depository and The Food Bank of Northwest Indiana. New York: Gotham Greens is teaming up with Community Solidarity, America’s largest all-vegetarian hunger relief food program to donate greens to New Yorkers facing food insecurity this holiday season. Gotham Greens will also provide its fresh produce to local food rescue partners including Rethink Food NYC, City Harvest, and West Side Campaign Against Hunger’s Mobile Markets. In 2018 alone, Gotham Greens donated more than 30,000 lbs. of fresh produce to community organizations and advocates championing for food security and equality. In addition to donating product, the company also partners with local wellness, food, and environmental education programs throughout New York City and Chicago. This year Gotham Greens has donated more than 35,000 plant seedlings to partnering organizations including The New York City Department of Parks and Recreation, The Chicago Park District, Green Bronx Machine, Wellness in the Schools, Big Green, and Emma’s Torch, among others. A pillar of urban agriculture is the ability to conserve resources and reduce waste. Gotham Greens has leveraged its position as an industry leader to advocate for the conservation of natural resources. The company has created campaigns to change the narrative surrounding food waste and has launched a product called Ugly Greens (Are Beautiful), which contains slightly blemished salad leaves from its greenhouses that are sold to retailers at a steep discount. and find ways to get involved. Educational, non-profit, or community organizations that could benefit from plant seedlings and/or freshly harvested salad greens can please reach out to Gotham Greens at [email protected]. Gotham Greens is a global pioneer in urban greenhouse agriculture and a leading consumer brand of premium quality local produce and fresh food products. Gotham Greens’ produce is grown using ecologically sustainable methods in technologically-sophisticated, climate controlled, urban greenhouses. 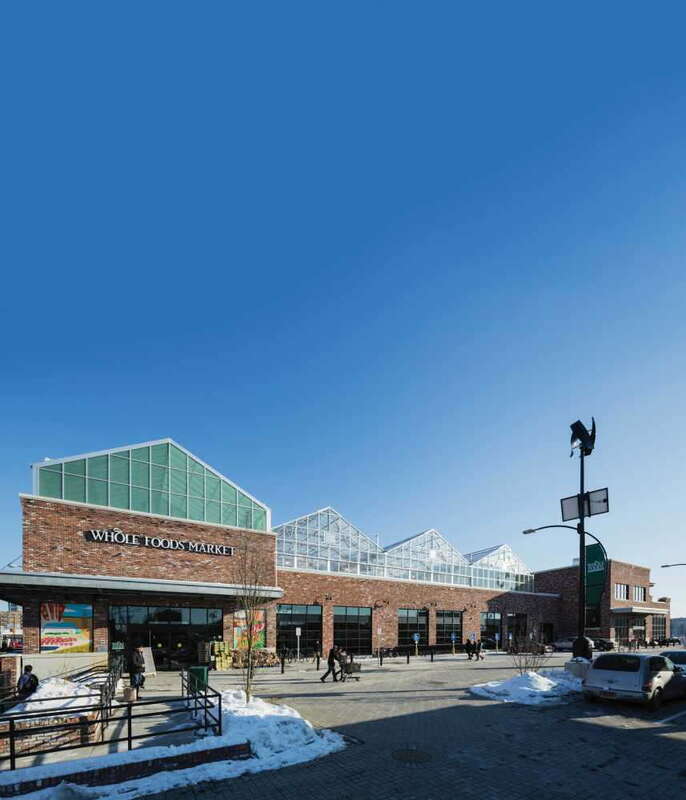 Gotham Greens provides its diverse retail, restaurant, and foodservice customers with a local, reliable, year-round supply of salad greens, herbs and fresh food products grown under the highest standards of food safety and environmental sustainability. 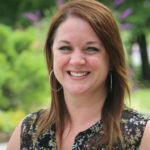 The company owns and operates more than 170,000 square feet of greenhouse across four facilities in New York and Chicago, and currently has 500,000 square feet of greenhouse under development in five U.S. states. Gotham Greens was founded in 2009 in Brooklyn, New York and currently employs over 150 full time team members.